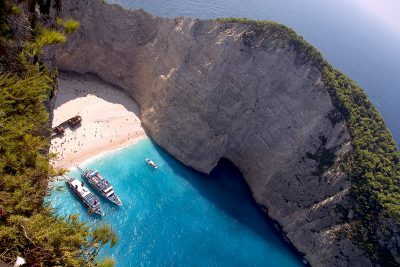 Luxury cruises in Greece take visitors to the famous Aegean islands, the Cyclades and the Dodecanese, leaving them with indelible memories of narrow, cobble-stoned alleys, rugged mountain cliffs, castles, museums, adventure, education and the pure pleasure of seeing things they have only read about before. 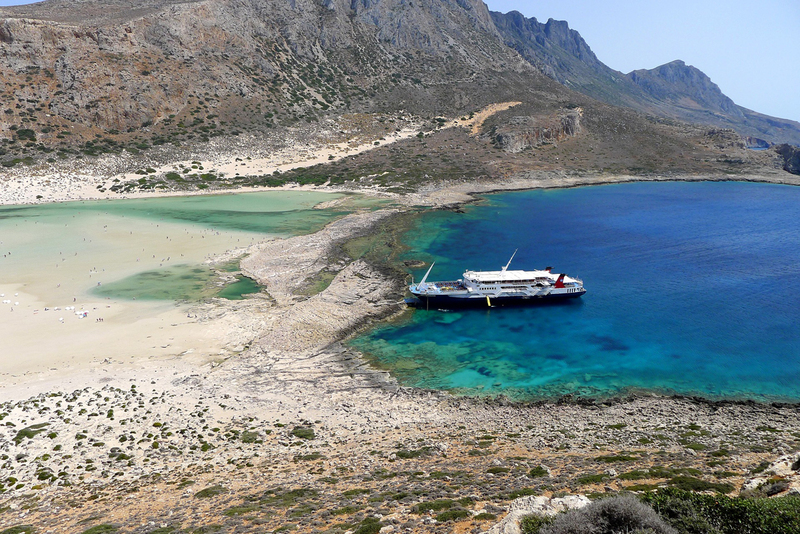 Santorini, Mykonos, Rhodes, the Aegean and the Ionian islands, are all connected either by ferry or some smaller vessel to provide easy access, featuring all the amenities of a regular cruise-ship with delixe cabins, restaurants, bars, lounges and even casinos. Cruises in Greece and Greek IslandsCruise ships under Greek flag making short or longer cruises to Greek ports and ports of other countries of the Eastern Mediterranean amount to more than 160,000 GRT units and have a total capacity of over 10,000 passengers. Greek ports, however, are also visited by cruise ships under foreign flags, which annually bring more than 500,000 passengers into the country by sea. Cruises in Greece can also include: Turkey – ports of call Constantinople (Istanbul) and Kusadasi, Israel – Jerusalem and Haifa, Egypt – Port Said (Cairo) and Alexandria, and, Cyprus – Limassol. Some cruises may even take you as far as the Black Sea through the Bosporus Straights to places such as Yalta and Odessa (Ukraine), and Nessebur (Bulgaria).